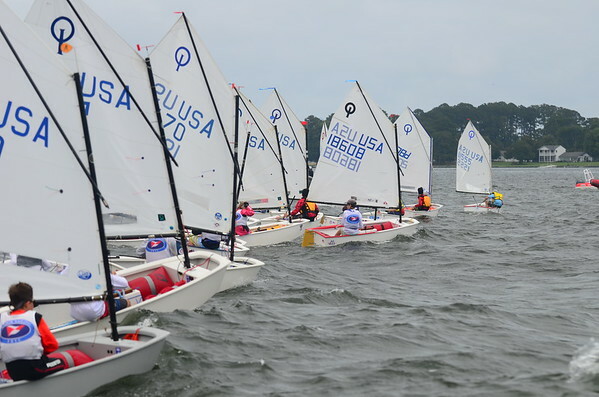 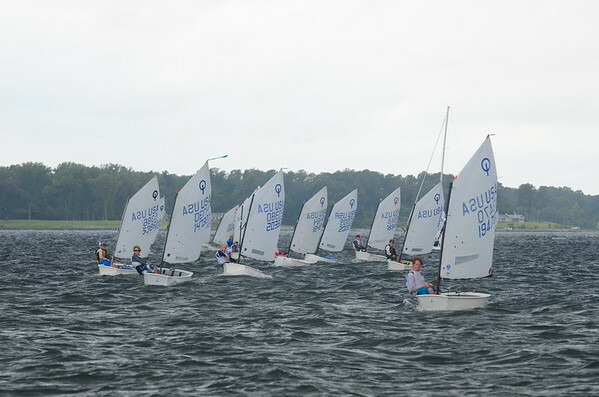 Saturday at the USA Junior Olympic Sailing Festival-Chesapeake Bay Open started out a bit windy. 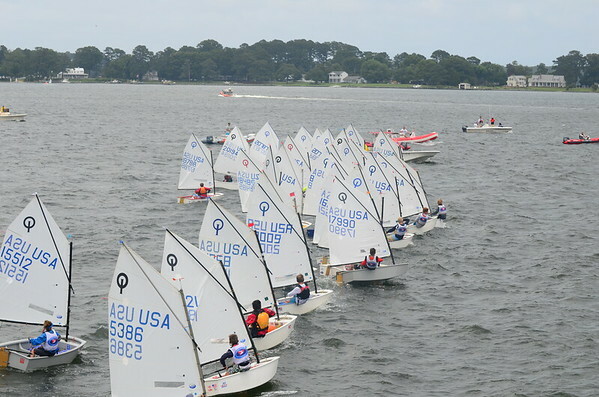 I was on a safety boat on the course and ended up having to sail a Radial in after the sailor turtled and couldn’t right the boat with a mast that had become filled with water. 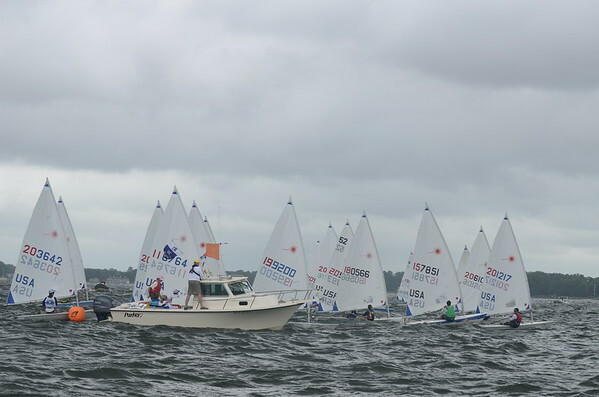 Eventually the wind eased off, some of the clouds lifted and I got some great photos of the Laser Radial, 420, and Opti racing.